Does anyone remember the perfume August from Hollister … circa 2005? We’re talking 10 years ago already, it’s hard to believe! Back then I was a poor college student and always too broke to buy a thing, even the small price of this 1.7oz bottle $24.50 was pretty steep. I did splurge a few times and I must have bought 1-2 bottles during the few years I used the perfume. I also only used it for nights out with the girls or special occasions. It had a hint of guy’s cologne to it and that’s what made me obsess over it. I read somewhere that it was actually supposed to smell like a girl’s perfume and guy’s cologne mixed, as if they were just making out :o). Really super cheesy, but still I was obsessed! By the time I finished school and started working sometime around 2008 maybe? Hollister for whatever reason discontinued the perfume. I was really really upset, and I’ve jumped around different perfumes since then. From Taylor Swift’s Wonderstruck Enchanted to Katy Perry’s Killer Queen, to Flowerbomb to BCBG Bon Chic and last but not least Hearts and Daggers from Ed Hardy. 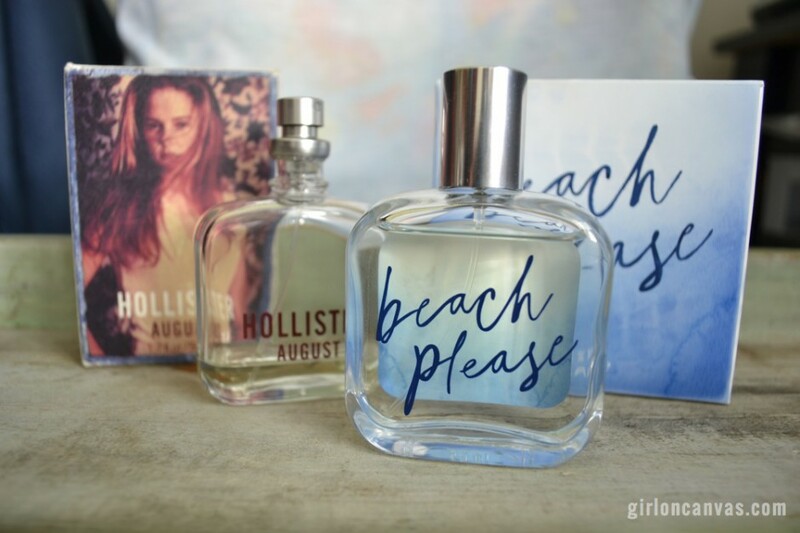 They are all amazing perfumes, and I still go back to them but nothing sticks with me like Hollister August. Sure maybe it’s that whole taboo you-always-want-what-you-can’t-have thing, but still I had maybe 0.5 oz left of my Hollister August perfume that I refused to use after learning it was discontinued. I wanted to keep that smell with me forever. During my lunch break I usually walk the local mall near by to add some steps to my FitBit. I randomly stopped into Hollister. I was actually looking for a gift for some of my younger cousins, and had no idea what to get. So I decided to browse Hollister for ideas. I was about to leave and noticed this “new” scent they just put out called Beach Please. 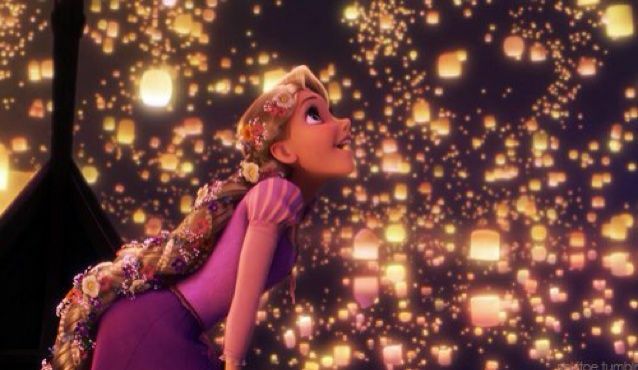 I picked it up, took a whiff, and it was like I saw the lights from the movie Tangled. All the memories came back SO QUICKLY! I asked the young girl behind the counter… “Is it me or does this smell like Hollister August?” Before she could speak the manager turned around behind her and said “Yes, they brought it back!”. Mind you, the young girl was like 18 – WAY too young to UNDERSTAND THE PAIN of missing this perfume!!! so glad i came across your blog! i had ordered a bottle from a company that reproduces discontinued scents and it was nothing like what i wanted, so i thought all hope was lost. i cant really afford over a hundred dollars for a half empty bottle on ebay, so i figured i would give beach please a try. to me it is lacking some of the smoky/woody tones, but is by far the closest i have come across to the real thing. i have been wearing versace crystal noir which i recommend–it has notes of cardamom, ginger, orange flower, sandalwood, amber, and musks. anyways, thanks for the post! How can there be 0 comments on this subject?! I’ve been missing August, too! I’m ordering a bottle of Beach, Please TODAY!!! Thank you for putting in the research and letting the public know. I’m at Stonewood California mall it’s all I want beach please not in stores either. I’m 37 I want 20 bottles now! Going to complain th o Hollister corporate!